Nancy Mancilla, cofounder and CEO, has been awarded an Eisenhower Fellowship in the Zhi-Xing China Program. Nancy will be spending four weeks in China traveling and working with sustainability professionals to strengthen practices and deepen cultural understanding between China and the U.S. Congratulations, Nancy; you rock! 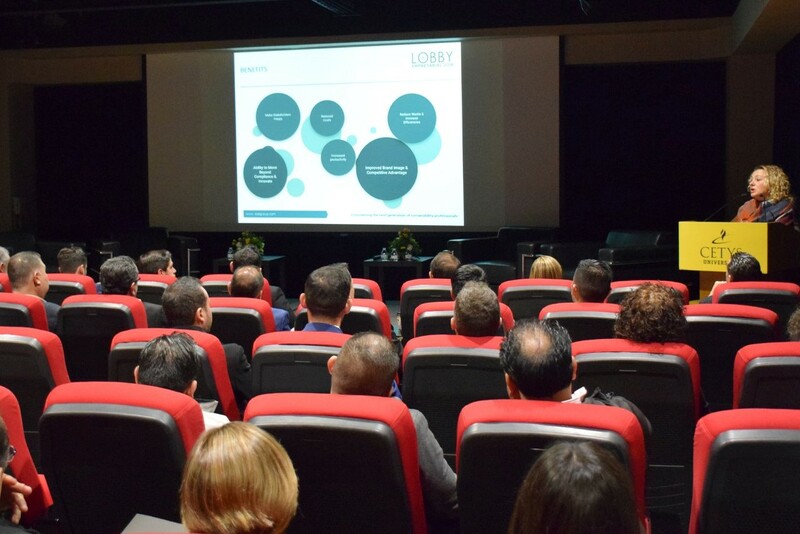 In December, ISOS Group was an honorary participant in CETYS Tijuana's 8th Annual Lobby Empresarial, or Business Lobby. 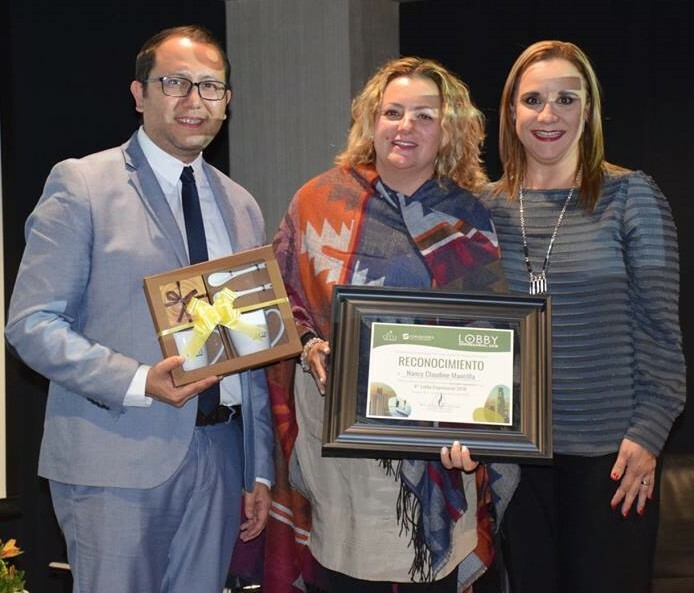 The December event focused on the theme of sustainable business and brought together companies in the region, including Bose, Flex and Foxconn. Nancy provided the keynote speech and participated on a panel on best practices, which included Elica Avante, an organization focused on implementing zero-waste solutions founded by Daniel Sanchez, a recent YLAI fellow with ISOS Group. Finally, we're proud to announce our membership with Business For Good San Diego. The values-driven organization is supported by local small business owners to drive policy to improve the communities in which they operate. A recent victory was the passage of a polystyrene (Styrofoam) ban in the City of San Diego, the largest city in California to pass such a measure. Eric Israel, sustainability practitioner and former GRI Director of North America, discusses Integrated Reporting. Below is a snippet of our conversation. You can read the full conversation at our website. In under 10 words, how would you describe Integrated Reporting (<IR>)? Integrated Reporting is the future of reporting. Could you give us a more detailed explanation of <IR> and how it fits within the sustainability reporting space? The missing piece in sustainability reporting is that the capitals are reported in silos. We talk about climate change as impacting natural capital, but there is not much linkage to the other capitals, only a discussion of risks and opportunities. We can no longer look at metrics as standalone KPIs, but as capitals that have a direct impact on one another. January marks increasing sustainability reporting activity, from the release of 2018 CDP scores to efforts to develop sustainability reports and prepare ESG disclosures. It’s also a good time to assess the type and level of support you might need to ensure your reporting season is on track and successful. January | 2018 CDP scores were made available to companies, investors and requesting customers on Jan. 22, 2019. April-June | Many reporters publish during the spring, filling the first part of the year with report production activities such as data collection, content development, report design and more. GRESB assessments are due July 1, 2019 and CDP questionnaires are due July 31, 2019. For those seeking external verification or assurance, now is the time to start the planning stages with your assurer to ensure a smooth process. Still looking for the right provider? Or deciding whether to pursue external assurance? ISOS Group offers a range of services to help organizations get reporting right and do it better. 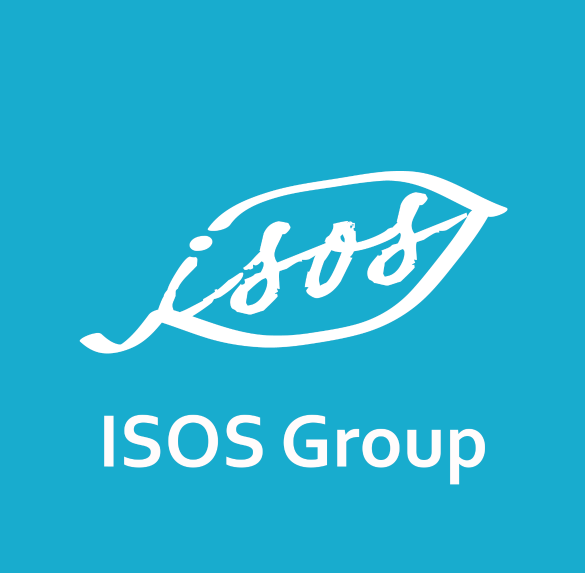 In addition to supporting our clients through report development and external assurance and verification projects, ISOS Group provides targeted assistance. As the leading training provider in sustainability reporting, we recognize the importance of education as a starting point for strong reporting practices (see our upcoming courses). At the same time, as seasoned reporting professionals, we know that reporting is a learning-by-doing practice. That’s why we offer one-on-one technical support and coaching to help sustainability professionals and change agents with their individual needs. Are you managing a sustainability report for the first time (or third or fifth) and looking for project management guidance specific to your project? Do you need feedback on how well your report content and metrics fulfill the GRI Sustainability Reporting Standards? Or what’s needed to transition to the GRI Standards? Do you need a trusted sounding board on your sustainability communications with investors? Contact us today to discuss options to meet your needs and objectives this reporting season. Long-time GRI reporter and ISOS Group client Carnival Corporation & plc launched a new sustainability microsite as a way to engage with stakeholders and streamline its annual reporting process. 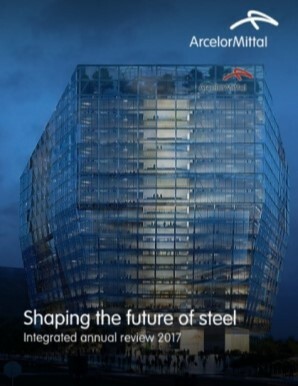 This report is a strong example of how integrated reporting and integrated thinking help inform and align value creation with strategic action and impacts on stakeholders. Sector Study on Sustainability Materiality of the SDG Targets & GRI Indicators: Released by the G&A Institute in December 2018, this study assessed 1,387 organizations' GRI G4 disclosures across 40 sectors. The study and supporting reports are a useful tool to assess how your organization's disclosures compare with those most commonly reported by industry peers. Bloomberg NEXT: Bloomberg Next offers professional learning through both on-demand and live events. Check out the Bloomberg Environment event catalog. See you on the 2019 Outlook on Environment & Energy webinar on February 4th! CDP's "The A List 2018": CDP released its 2018 scores for disclosing companies. A total of 126 companies made this year's climate change A List. CDP also provides a full sortable database of the over 7,000 disclosing companies that represent more than 50% of global market capitalization.